Effectively promoting a fundraiser is extremely important for its success! The greater your profitability and success will be. On the other hand you could also waste valuable time and effort on promotions that aren't necessary and that will not get you any results. So making sure you get this right is extremely important. 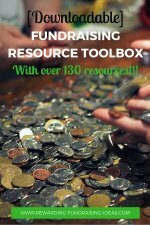 There are many different ways of promoting a fundraiser, both online and offline, and how you decide to will depend on the actual fundraiser you are holding. 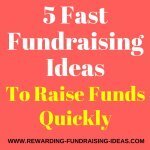 So read through the different ideas below, taking careful consideration of the fundraiser you are holding and of your supporters (targeted audience), and then implement the right promotional methods for your fundraiser effectively. And always be creative... You and your cause are unique and so therefore your specific promotions will also be unique to a point. So be creative with it and catch your potential supporters' attention! A tip for Organizations: Remember that this page has advice for promoting a single fundraiser... but the promotions of that fundraiser will only be super effective if it is combined with a solid strategy of continually raising awareness for your cause. For example your cause should have a Facebook page that is consistently interacting with its followers and gaining new fans weekly. And therefore the greater following you have, the better you'll be able to promote your fundraiser off your Facebook page. Make sense? Online promoting and advertising has become more and more effective as the internet trend has grown over the past few decades! It is definitely the quickest way of getting news or information out to a wide audience of people. But it is not as effective as offline Face to Face promoting, in terms of getting someone to take a desired response to your fundraiser. For example, donate, buy a product, or participate in an event. Getting Face to Face with someone or personally contacting them will always be the most effective form of getting a result. But obviously where the internets effectiveness comes in, is that you can speak to a huge audience in the same time it would take you to talk to one person face to face. If your organization has a website or blog, which it should, this is the first place you should announce your fundraiser and start building excitement around it. It should always be one of the first places to start promoting a fundraiser! You should build a dedicated page for it that you link to from your Home Page in an attention grabbing way, and on your Navigation Bar. On the other hand if you are running multiple fundraisers you might want to build a "directory like" page that is linked to from your Home Page and Navbar, and which then links to all your fundraisers. For individuals if the purpose of the website is just to fundraise with, then I personally think it would be a waste of effort building a site. A well setup Facebook Page/Group, and/or a crowdfunding page will be far more effective for the short term campaign that you have. On the other hand if you want to fundraise year in and year out for a cause you like, then a website could be very effective. Please note that setting up a successful website takes a certain amount of know-how. You will need the right guidelines and advice, plus a good support system. And thankfully that is why this website is such a success. Your group or organization should have an email list of newsletter subscribers, past and current donors, and other supporters/sponsors. 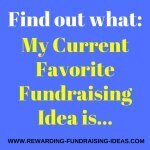 So write up a great fundraising letter that explains your upcoming fundraiser and has a clear call to action that explains how supporters can participate or contribute. You can also use this letter for your snail mail marketing (read in the offline marketing section). Always remember that connecting emotionally is the best way to get people to respond to your call to action. And the best way of connecting emotionally is by telling a story... A story of the great work your cause does, or the impact it has had on someone, etc. I'd recommend you get a copy of Pamela Grow's FREE Nonprofit Storytelling Field Guide & Journal. Also watch these FREE Nonprofit Storytelling Webinars. For individuals the same advice applies. But you'll be using a different list. You'll be using your personal email list. 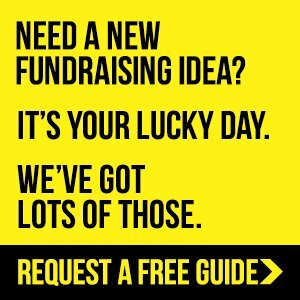 A Fundraising Email is essentially the same as a fundraising letter so make sure you take the time to read through the Fundraising Letter Tips pages. And please remember not to spam people!!! Social Media is such a brilliant way for promoting a fundraiser and is proving unbelievably effective for many groups! But it will take a good campaign strategy to be effective! So please make sure you use the brilliant Nonprofit learning resources that I'll point out below, when marketing off Social Media sites. Use your Facebook Page (or setup a Group if you're a once of Fundraising Cause), Google +, Twitter, Youtube, Pinterest, and LinkedIn. Use direct messages, post on your Pages wall, share those posts on your personal wall, tweet your fundraiser and post pins about it. And always encourage all your contacts to share it on! Charity How To's webinars on Promoting your Fundraising Campaigns via Social Media - including anything from John Haydon. 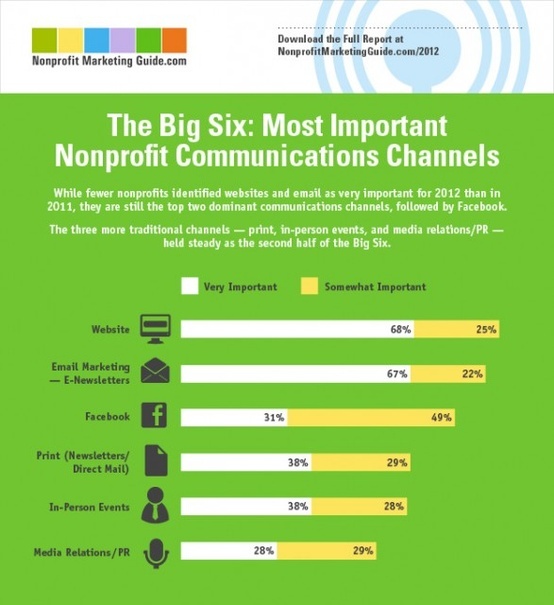 Did you know that registered Nonprofits are eligible to use up to $10,000 per month in free online advertising from Google Grants to promote their events, grow their email lists, connect with donors, and create awareness? Quite honestly, this is one of the most powerful marketing methods available to Charities and you should definitely investigate it fully! ... You check if your Nonprofit is Eligible for "Google Grants" here. It will take 5 minutes to check. And then follow the recommendations according to the success score provided! 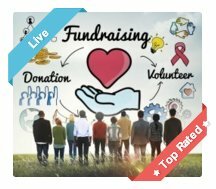 If you offer an organization or fundraising toolbar to your supporters then you will obviously use it to advertise your fundraiser. 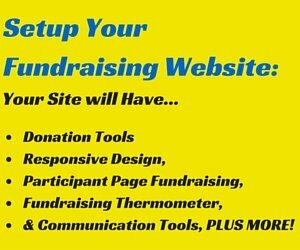 Place a link on it leading back to your website, your specific fundraising page, your Facebook page (if that's where your fundraising drive is), or to your Crowdfunding page, etc. 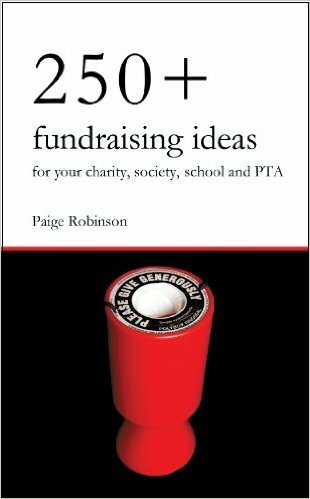 For the right fundraising ideas, press releases are a great way of announcing and promoting a fundraiser. And you can send out a press release both online and offline. You will want to make sure that you use the right formatting though as your press release will only be accepted if it's correctly formatted. And just like all your other written promotions make it catchy, engaging, and emotionally connecting, with a clear call to action! Obviously a sales team is a must for sales based fundraisers like Cookie Dough. It will be the first step in promoting a fundraiser like this. Your team might be the kids at your school, the kids in your Youth Group, a group of members in your organization, or a few volunteers from your supporters. Equip them properly with a sales pitch guideline, the correct forms (etc. ), and a sales incentive program/prize for motivation! Just like with your online mailing lists you can use your offline mailing list in the same way. Adapt your online fundraising letter/email into a physical letter and send it out to your lists. And/or include an announcement of your fundraiser in your regular newsletter. Use any formal or non-formal gathering at your organization to announce your fundraiser, ask for volunteers, or request help with promoting it, etc. This could be at your School Assembly, Church Congregation, or Sports Club Meeting/Practice, etc. 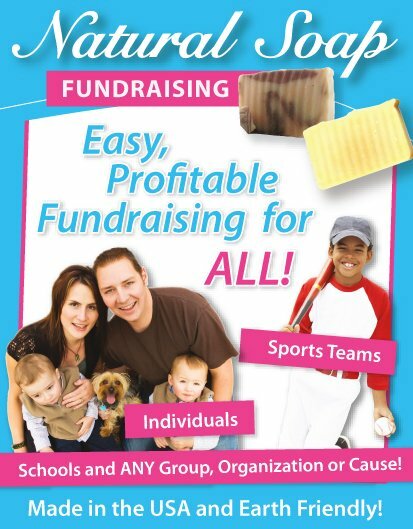 It's another simple way of promoting a fundraiser to a wide audience quickly. Calling (or speaking) to people directly is a phenomenal way of getting support for your fundraiser. With emails, newsletters, or social media posts, people can easily delete, throw away, or accidentally forget about it. But when talking to someone directly you can get a commitment right there and then!!! It's one of the reasons why having a "sales team" is so effective. So get a team of volunteers together and start calling your phonelist/s and seeing people Face to Face! It's also a great way of creating word of mouth Buzz as you can ask people directly to tell others about the fundraiser, and/or to share a Facebook post about it, or retweet a tweet, etc. 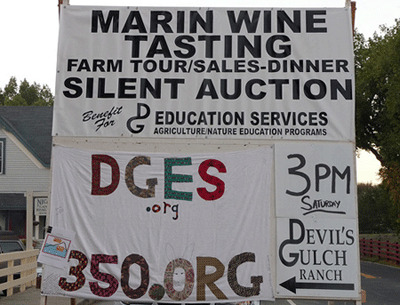 Posters and Flyers have often been used to much effectiveness over the years for fundraisers. And they just might be perfect for growing awareness for your fundraiser. Their design should catch people's attention, but still give the message clearly and quickly. The message should be about what the fundraiser is, how they can help, and why it's such a great cause to support! As with sending out press releases online you can do the same offline to all types of media groups! Newspapers, radio stations, magazines, etc. I'd highly recommend though that you contact them directly and try develop a relationship with them. 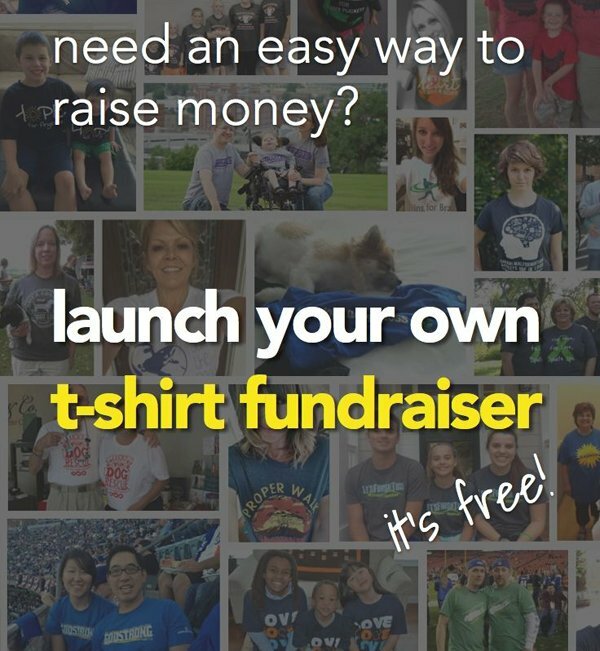 That way you can actually get them on board with your fundraiser and not just print or announce your press release, but actually help you actively promote and raise awareness for your fundraiser! The most important aspect to all your promoting is actually what you say and how you word your promotions! Make sure you tell your story or a story of why your group is so great, or of the importance of your cause/need. People love stories and people relate to stories. It must be emotionally charged and must connect with the person. And always have a clear call to action. Your potential supporter must know how to support you and what the next step is for them to do so! I wish you the greatest of luck for promoting a fundraiser for your cause! Got Some Marketing Ideas To Share?